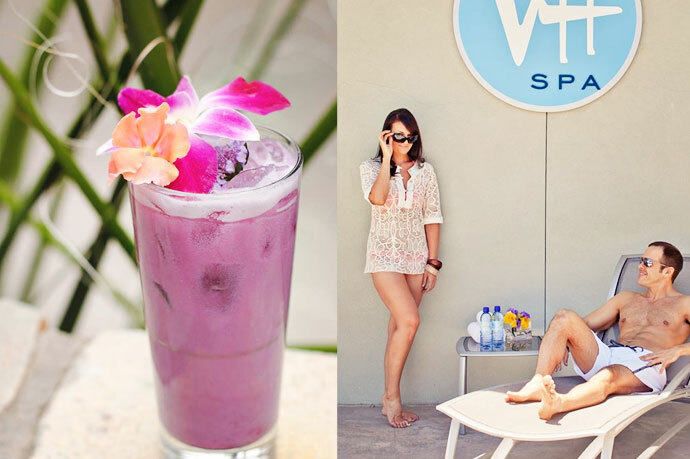 Experience a day at the hip vibrant Hotel Valley Ho, Downtown Scottsdale’s iconic urban resort. 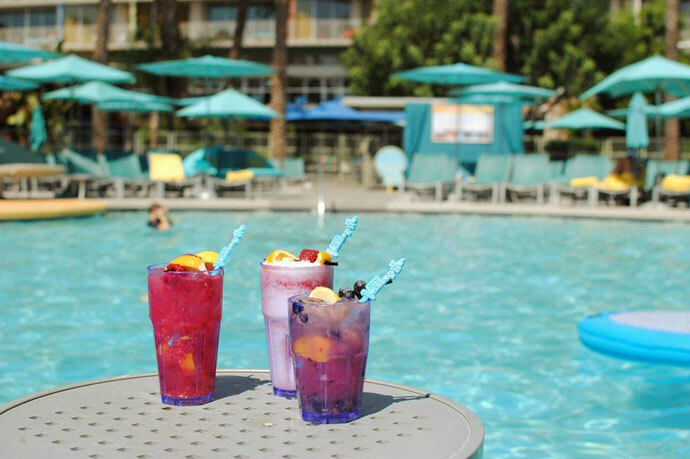 Soak up the sun and sip on your favorite handcrafted cocktails at the hottest pool scene in town, the OH Pool. 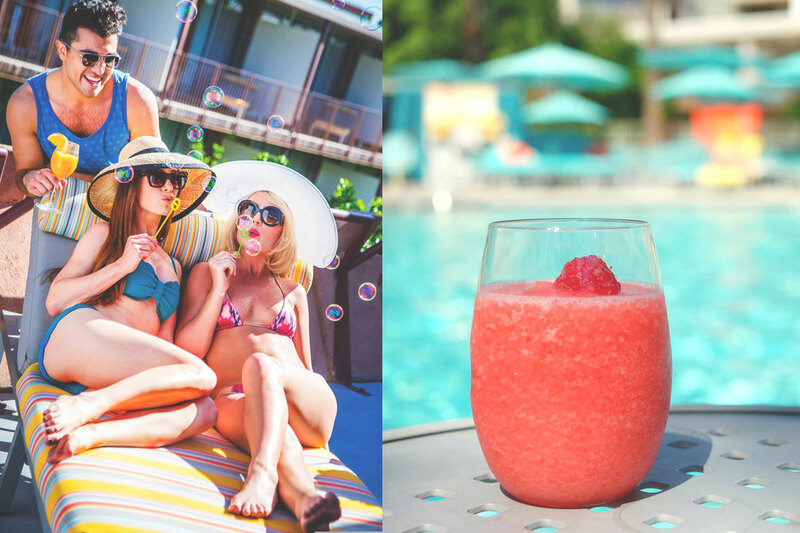 Plush daybeds and private cabanas provide shaded comfort and luxurious poolside seating with extra delights and amenities included. 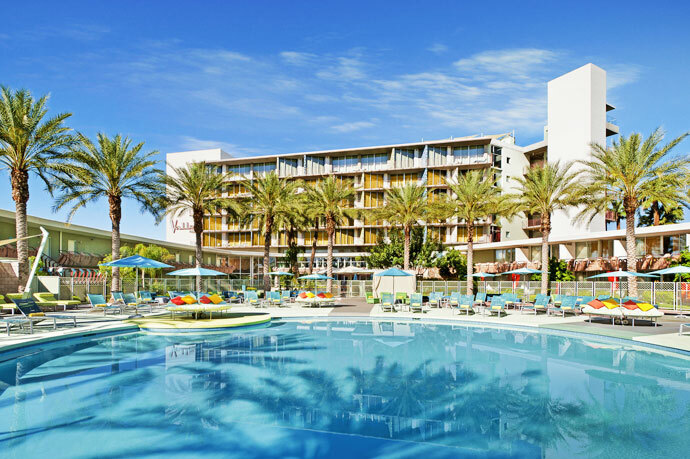 For a quiet retreat, lounge and swim at the tranquil OHasis Pool set among towering palms and lush landscaping, the perfect environment for a serene escape. 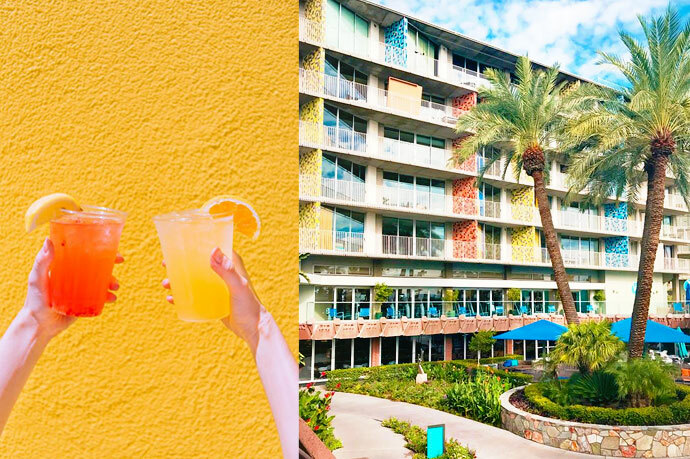 Refreshing cocktails, savory fare, and fun in the sun is what it's all about at the unique and exciting Hotel Valley Ho! 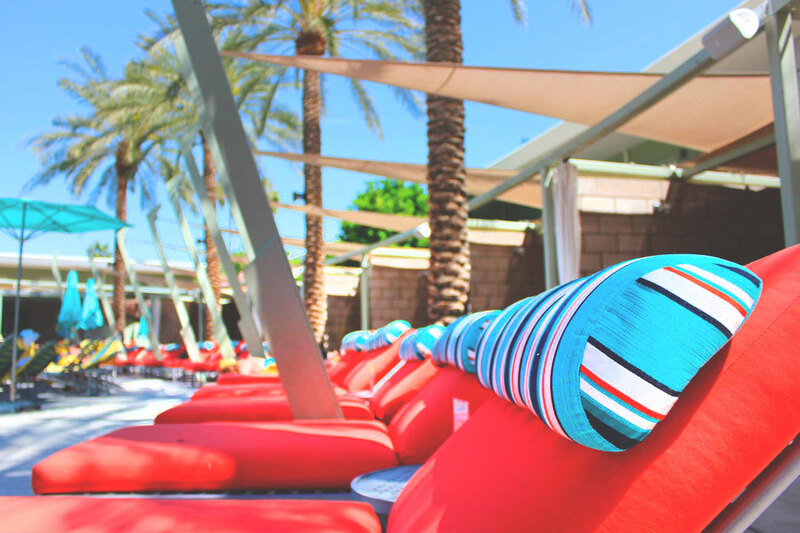 Cabanas are reserved for adults 21+ only. Children not allowed. 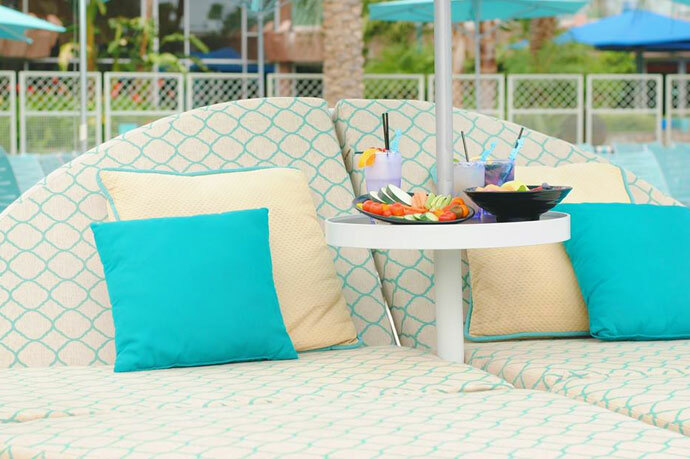 A 20% service fee will be collected at check-in for all Cabana and Daybed rentals. 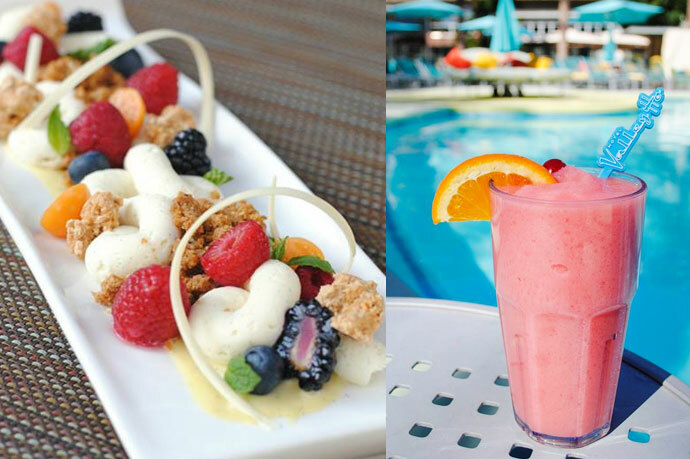 All cancellations require 48 hours notice to receive a full refund. 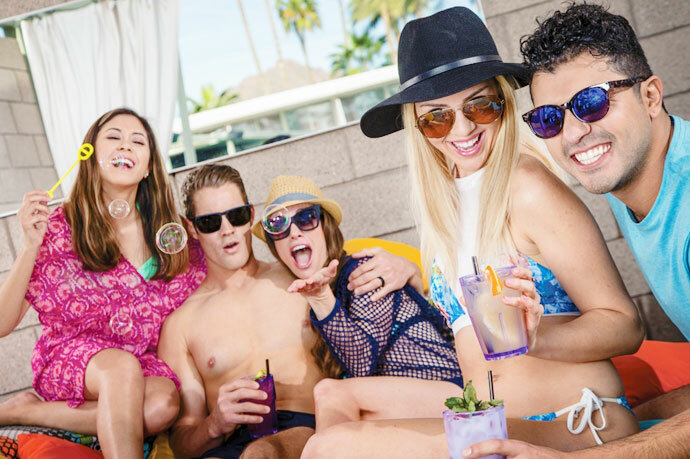 Cabanas and Daybeds can be cancelled by 8:00am MST 2 days prior to your booked date. April 4, 2019 Tracy G.
Super easy to use. Booked a daybed to enjoy with my daughter who was in town. It was perfect! Great service! Will definitely use resortpass again! March 30, 2019 Donna B. 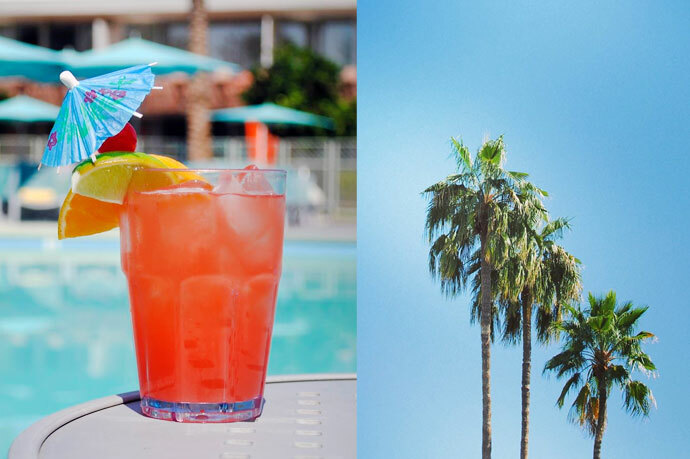 It was a glorious day at Hotel Valley Ho. 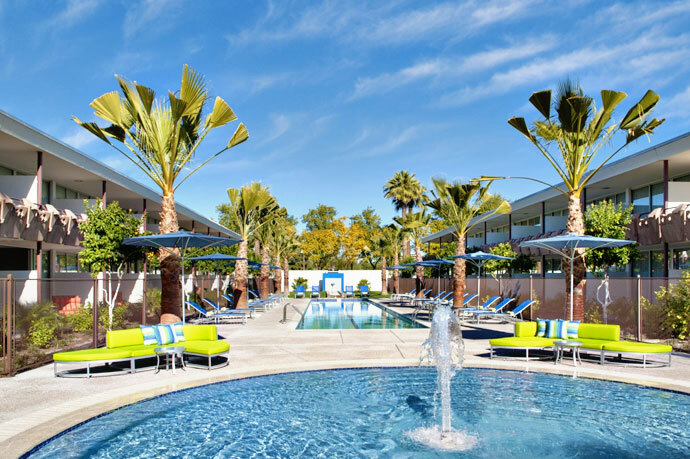 Pool temperature perfect..perfectly clean..poolside staff friendly and attentive...comfortable loungers..great playlist..delicious apps..modern retro vibe..walk to Old Scottsdale..a glorious day that rivals any 5 star resort..
February 3, 2019 Elissa S.
Booking was easy, service was great, and pool was lovely. 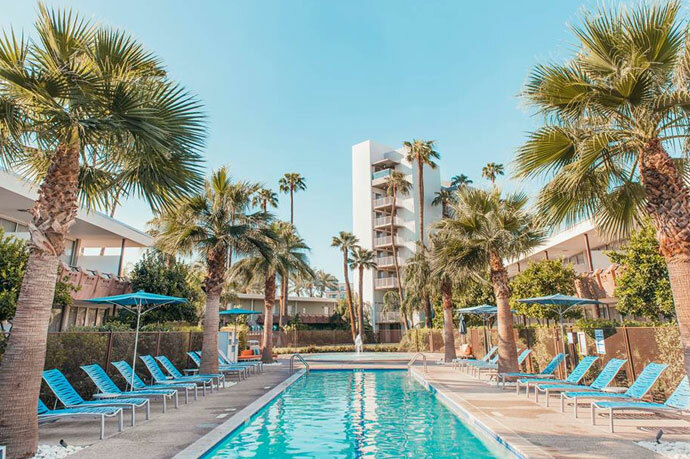 January 29, 2019 Maury Vanden E.
Hotel Valley Ho staff couldn't have been nicer and a great pool area... easy check in and brought us right to our cabana... pool was warm, hot tubs were hot, and the day couldn't have been better. Only issue - the resort pass listing said there was a DJ... but we asked and that's only in the on-season and they said it started in March... not a huge deal, just something to note. August 3, 2018 Noel S.
The staff is great, their service made me feel like I was a king. Plan to be back soon. July 15, 2018 Angelica R.
Always a great day using resortpass. 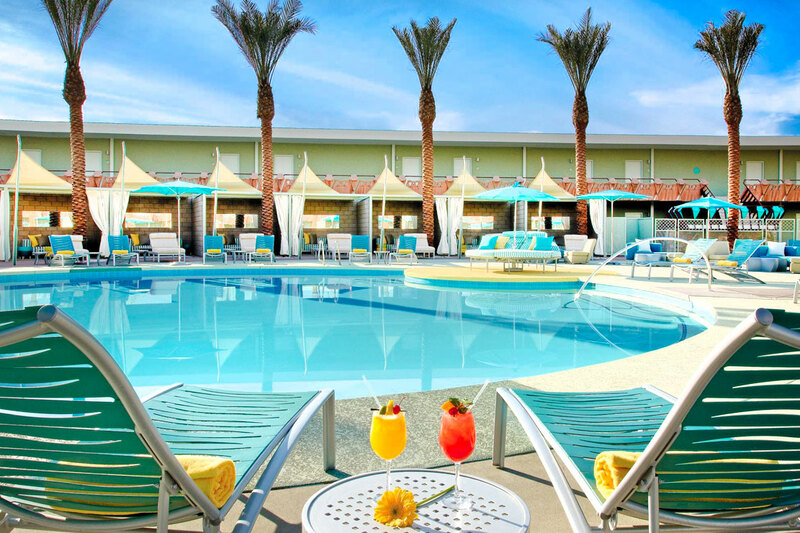 Surprised my fiance with a day at Hotel Valley Ho. Best birthday! 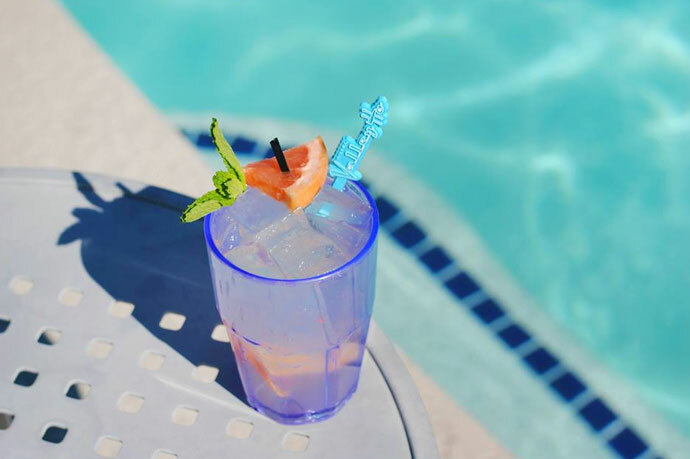 July 13, 2018 Laura V.
Was a nice relaxing time by the pool which was uncrowded on a Thursday in the summer. Sofabed had food stains which was a bit annoying but otherwise, everything was nice. 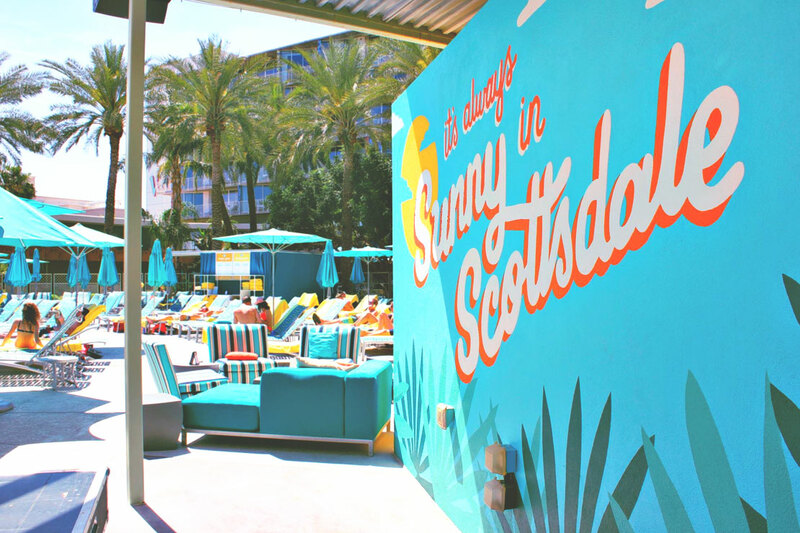 July 12, 2018 T D.
Reserving a daybed was an easy process; I reserved online, went to the bar located in the pool area and was directed to the available daybeds. 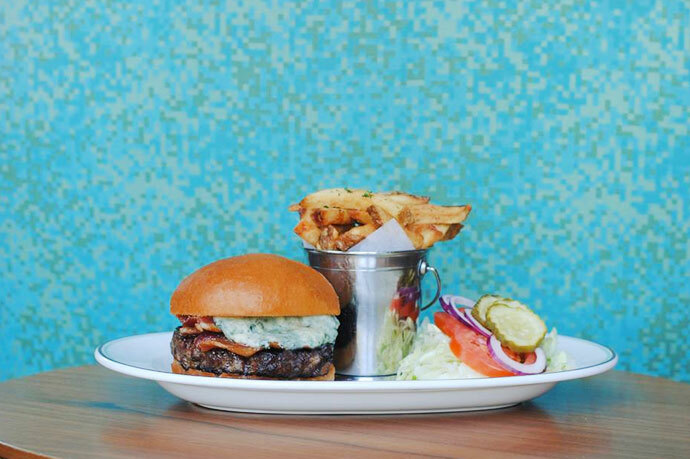 The bartenders and servers were extremely friendly and accommodating. 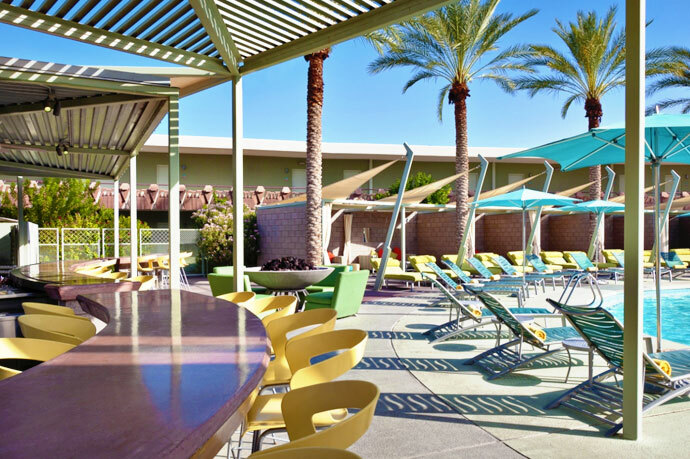 I enjoyed dipping in and out of the pool; very refreshing. There were mainly adults there, but some kids scattered. It was very relaxing. I ordered lunch and even stayed long enough to have dinner that evening. At the end, the server accidentally charged me again for my daybed not realizing it was prepaid. She made the correction immediately. It was a great day and I thoroughly enjoyed my time. I look forward to returning soon. March 27, 2018 Nancy R.
We rented a large comfy lounge bed. They had us set up in a prime spot right by the pool. The pool is big and plenty warm. There’s a nice whirlpool, games, couches and a big bar. 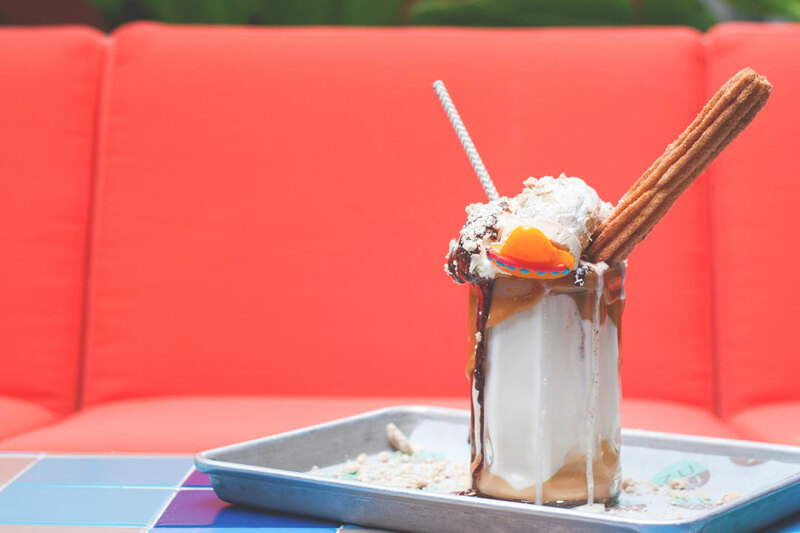 It has a fun desert meets Hawaii atmosphere. The staff was very attentive and super nice! Great day!